A home demo for Final Fantasy XV was released with the purchase of Final Fantasy Type-0 this week. I got my hands on the demo and played through it the other day. Is Final Fantasy XV something that fans should be worried about? 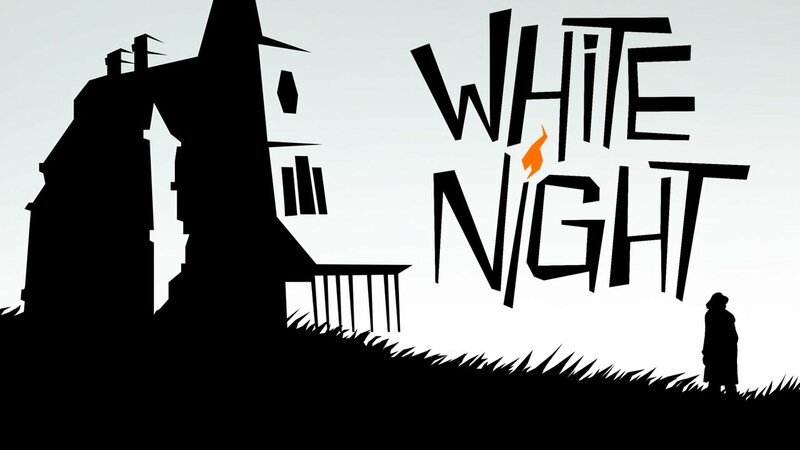 White Night came to our attention with its unique film noir horror theme. This indie horror game looks to have more console penetration as where most of the most interesting horror games from indies mainly live on PC. Does this artsy horror game stand up to the horror games heavy hitters on the PC? Kirby Canvas Curse was an early DS game that really took advantage of the touch screen as a primary controller. It was a very unique game but fit Kirby and his world and sadly wasn’t revisited until now. 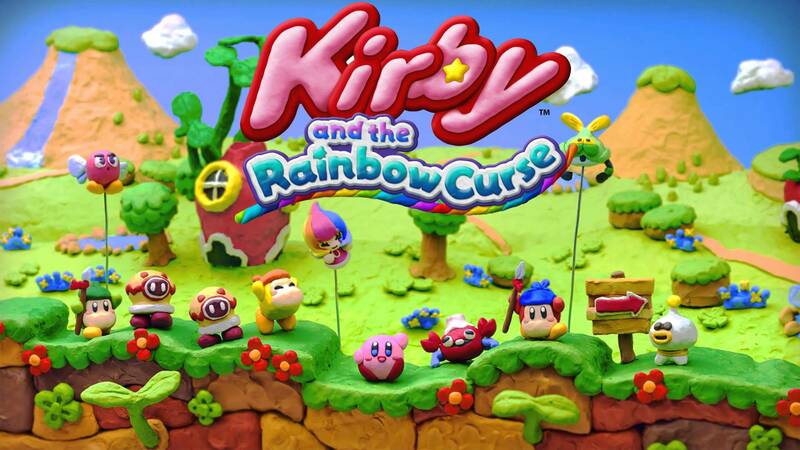 Kirby and the Rainbow Curse brings Kirby’s rolling adventures back, bigger and better than ever, sporting a new art style to boot. Will this return be a success or is the game cursed to fail.